People are always looking for new ways to scent their homes. A nice smelling home is the first thing you notice when you come home after a long day and is one of the first things that people comment on when they enter a home that has a truly wonderful scent. One of the ways you can make your home smell fresh and inviting is by using linen spray on your fabric and home linens. Linen spray can be used on everything from bed sheets and couch covers as well as inside closets and on carpets. You can even use linen spray to freshen your car, if you have fabric covers. Store bought linen sprays can cost a pretty penny, but there’s no need to spend money on something you can easily make at home using affordable products. 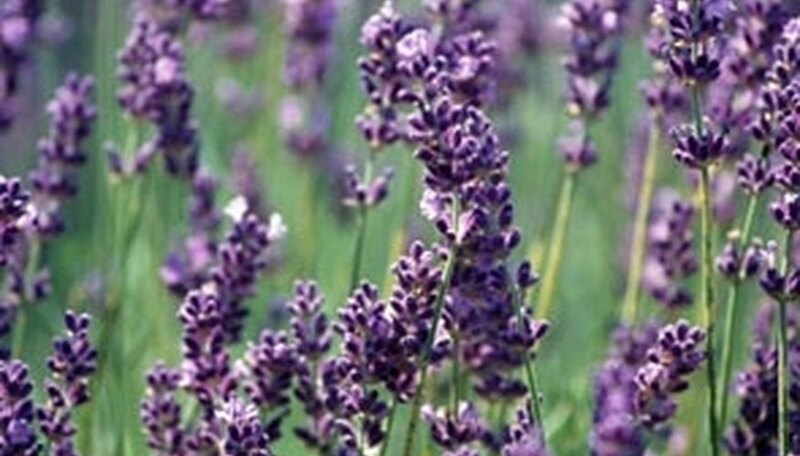 Here’s how to lightly fragrance your home by making a lovely lavender linen spray right at home. Fill your spray bottle 2/3 full of distilled fresh water. Combine your essential oils in a bowl. Stick a toothpick into the mixture and smell it. If you like the scent you may proceed, if you would like to adjust it, do that now. Using a funnel, add the essential oil mix to the bottle of water. Screw on the cap and shake well. Place the bottle in the refrigerator and let it sit for about 24 hours. After letting the mixture cure, you’ll want to test the scent. The scent may change slightly once it has had time to sit so, if the fragrance is too light, you can add a few more drops now. Shake the bottle well before spraying a light mist over your sheets, towels and other linens you may want to lightly fragrance. The spray can also be used on fabric couches and in drawers. You don&#x2019;t want your bottle to be completely full, so that you have plenty of room to shake the mixture each time you use it. Use lightly colored essential oils, so you don&#x2019;t run the risk of dying the fabric you spray. The recipe above is for an 8 oz. spray bottle. Adjust the measurements according to the size bottle you are using.